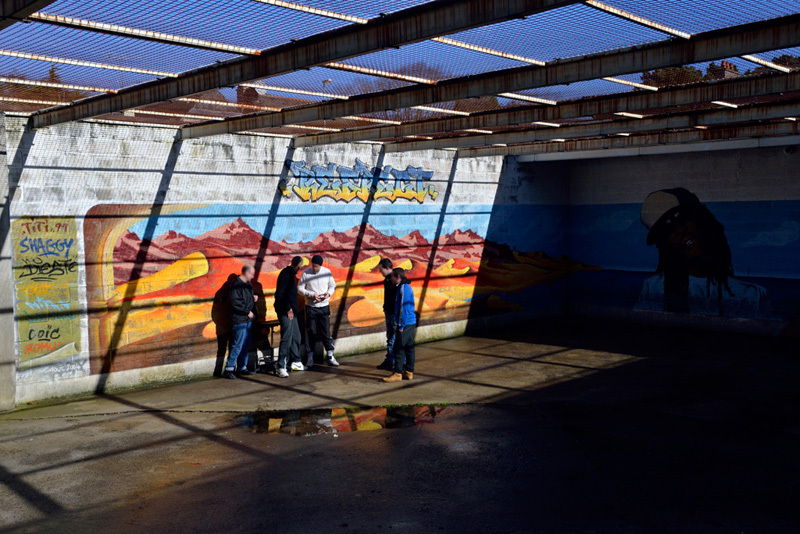 Everything began with a conference at the Detention center of Saint-Brieuc during the Photoreporter festival in 2012. To present my report on the women in prison in Afghanistan to the prisoners of Saint-Brieuc seemed to me not only interesting but essential, it joined the continuity of my work on prisons worldwide. This meeting resulted in the creation of a workshop photo. During several weeks, eight prisoners learnt the bases of the photography and realized a report on their prison life. 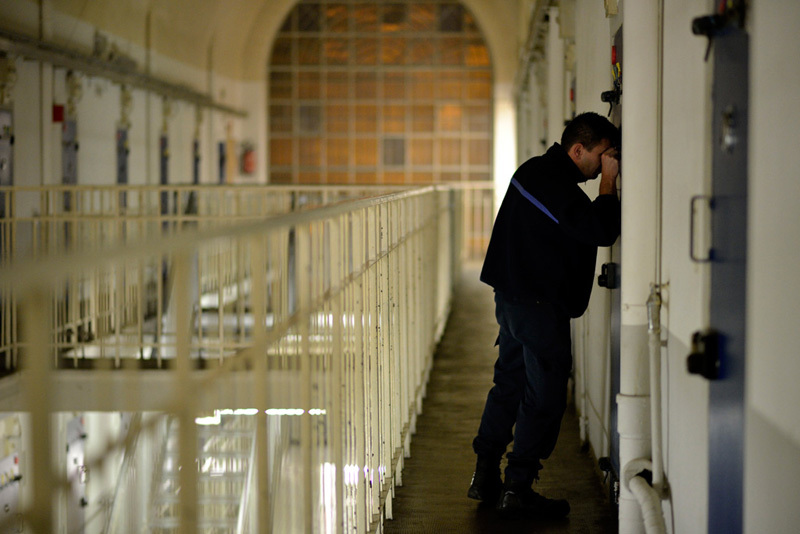 At the same time, I photographed the everyday life of this small detention center of Côtes-d’Armor. Prisoners and prison staff allowed me to photograph moments of their life, made me share their enjoyments and their sorrow. 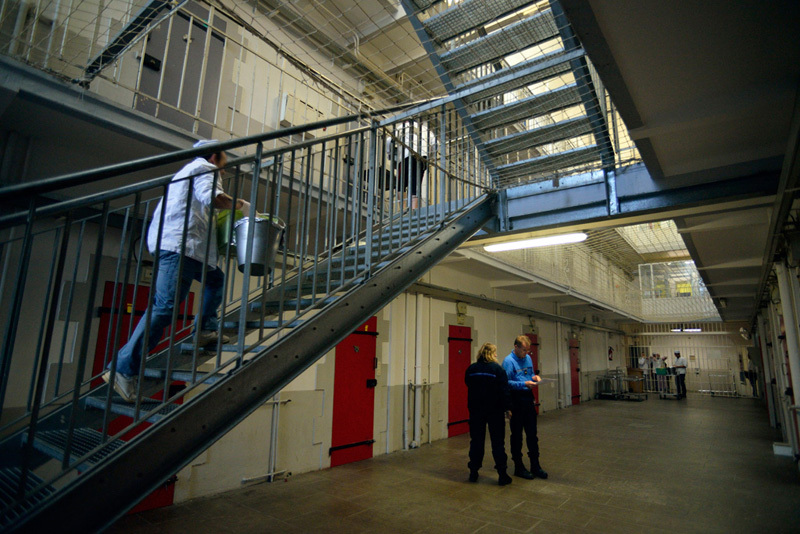 A prison photographic dumping. Anthropologist, fascinated by images, Sonia Naudy began a PhD in semiotics of photography in 2009 at the French Press Institute in Paris. Interested in the plight of women in jail, her researches led her to Thailand, Brazil and finally to Afghanistan in june 2010. It is the beginning of a fascinating photography project on afghan women inmates. Her photo-report on afghan women in prison also leads to several exhibitions and conferences, especially in the Museum of Photography of Chalon-sur-Saône in France. Her work has been published in a french women’s magazine, Shi’Zen in july 2011, then in the first edition of the magazine of International solidarity La-Bas in march 2012. 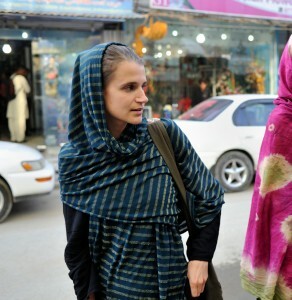 In december 2012, the french/german television magazine Arte Reportage devoted a report on her work in the afghan women jails. Finally, in january 2013, the NGO Amnesty International published a double page of Sonia’s pictures in its monthly magazine. Sonia Naudy has also won distinctions in photographic competitions : 3rd prize of the french contest «photographs of the year 2011», student category ; Merit Price of the contest «Yonhap International Press Photo Awards 2011». In October 2012, her work «Afghanistan: in women’s jails» has been selected and exhibited at the first Festival Photoreporter of Saint-Brieuc in France.